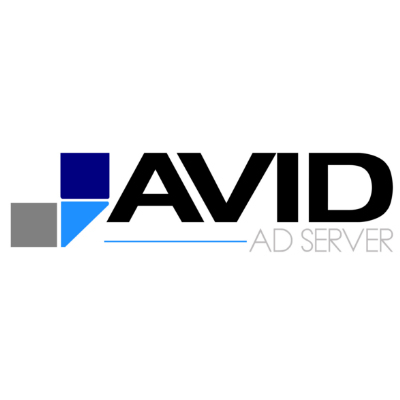 AVID Ad Server offers a powerful, easy-to-use online display ad server for ad agencies and performance marketers. The company was founded in early 2015 by a group of veteran Internet executives, based on the simple premise that marketing dollars should yield maximum reward with minimal effort. AVID is a cost-effective, scalable Ad Server purpose-built to find the exact combinations (geography, creative, device, etc.) that are the most profitable, enabling advertisers to generate drill-down reports that group multiple variables into a single, expandable report. The advanced database structure makes it easy to generate a report that first groups by creative ID, then by devices, then by countries, for any number of campaigns or even your entire portfolio of millions of clicks. The drill down report feature is immensely powerful as it allows you to see which exact combinations are yielding you the highest returns.